Thank you for your birthday wishes! I’m so blessed to be surrounded by my family and doing what I love! I have a collection of pictures to share with you, first up – Press! I was interviewed, along with a number of others, last weekend at Market, by a local paper the Deseret News! 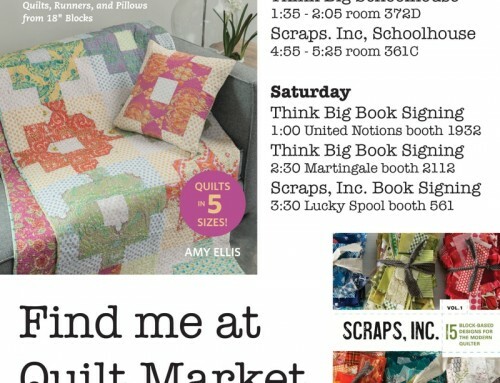 Those are my quilts there in color in the second section of the paper – humbling! If you would like to read the article it is available here. 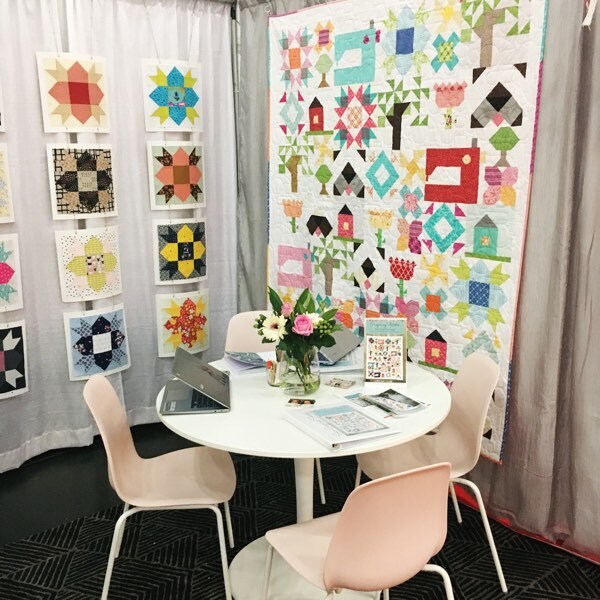 Over the course of the weekend I also found that Quilter’s Home reviewed Modern Basics (positively!) and it was included in the June/July issue! Now for the picture onslaught – ready? I realize that I mention Natalia here a lot, but there hasn’t been a picture of us together – until now! This was just after my Schoolhouse and I was so relieved to have it over – big smile! 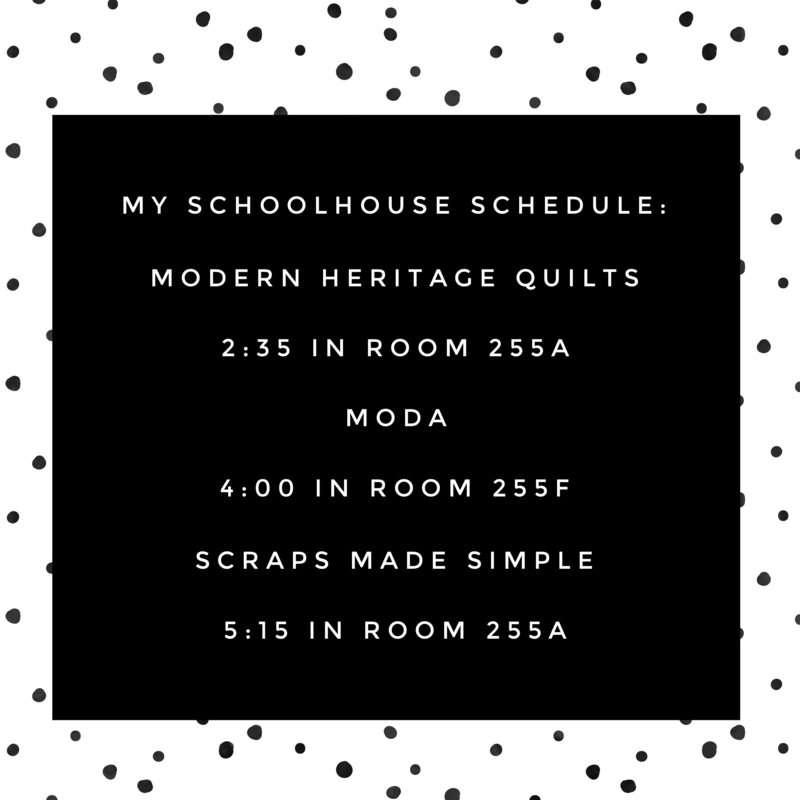 Natalia is my favorite quilter, and local friend; it’s great to have someone nearby to share this full, creative life with! This is me with Jenny! Jenny and I met probably around 3 years ago, online, and met in person for the first time over the weekend. 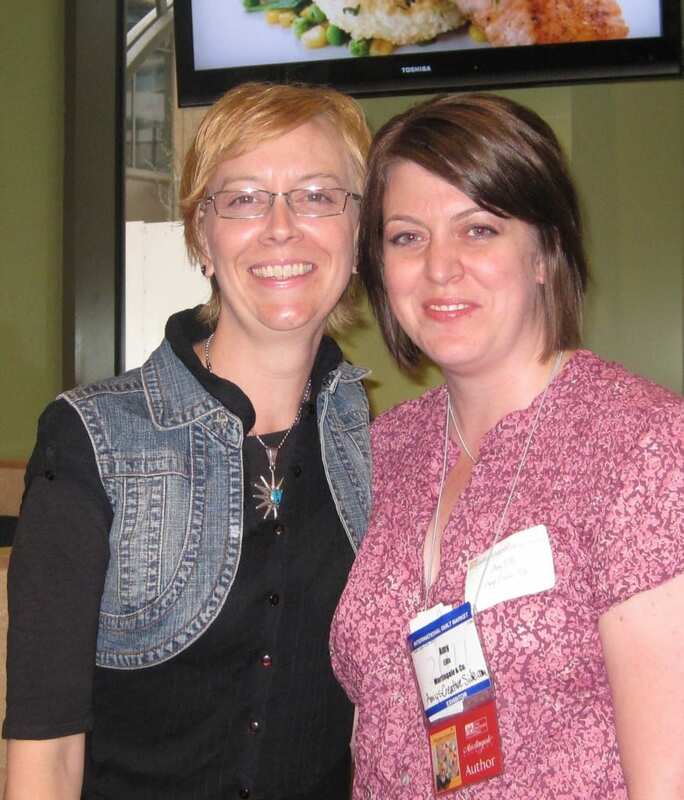 Jenny is a fellow author with Martingale, in fact I was on her blog tour for ReSew earlier this winter. It was so great to get to know Jenny in real life a little bit! We kept seeing each other in Aneela’s booth, and managed to get a picture! Stephanie from Fat Quarter Shop and myself. It was great to meet the person that I have regular contact with over there! This picture was taken for a friend that wasn’t at Market that we all have in common. Amylouwho! 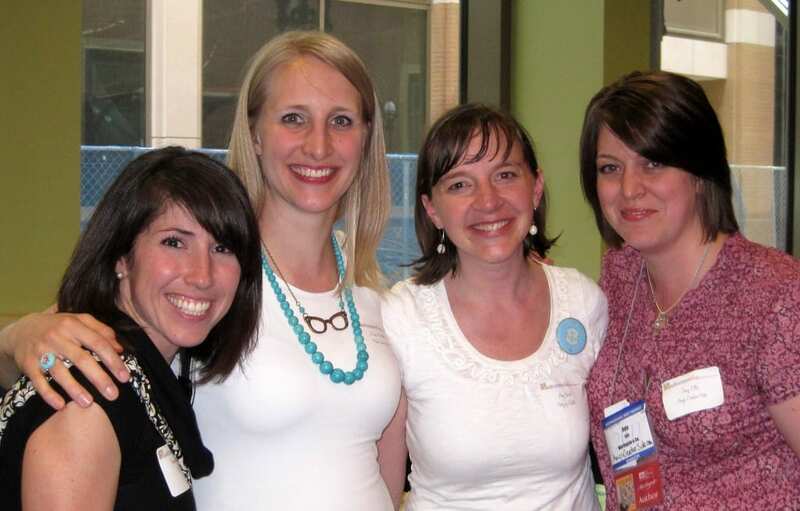 l-r – Vanessa, Erika, Amy and me. 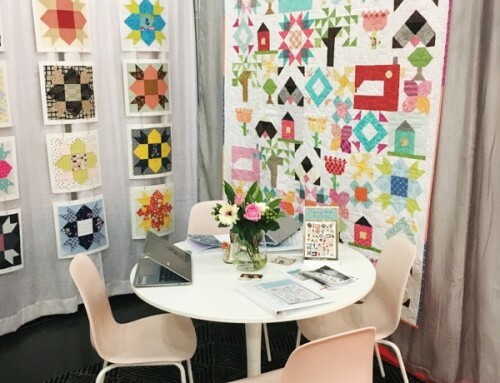 We took these at the Quilt Market Meetup – which was fantastic! Amy, Calli and Nannette did a great job pulling together a fun event for everyone! Finally, my loot! Some is swag, and giveaways, and I bought a couple of special things at Sample Spree. 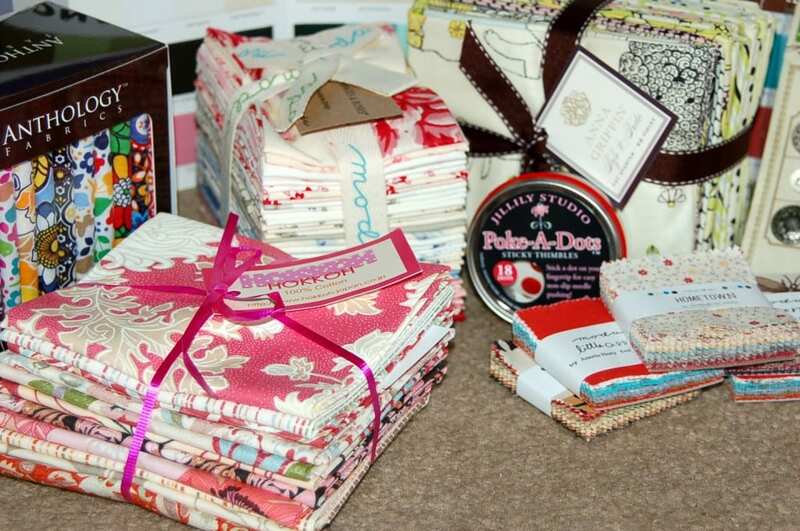 I’m excited to work with these new fabrics – just need to dream up something new and fun! 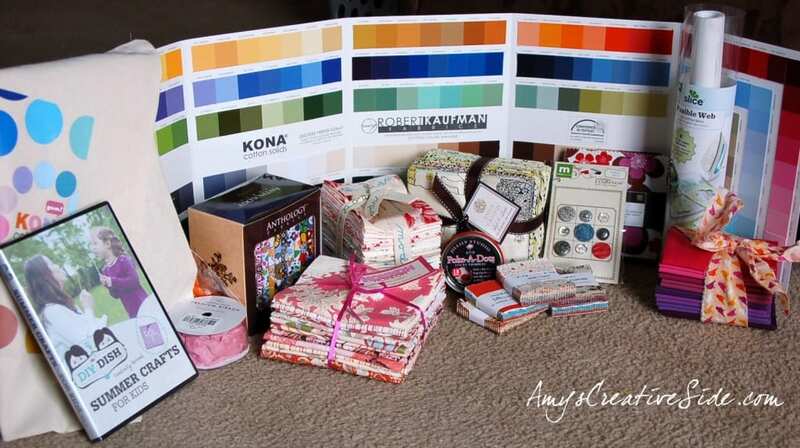 I’m also glad to have an updated Kona color card, I didn’t realize mine was out of date, thou I’ve yet to find a difference – ha! Maybe I’ll post a pic and you can spot it for me. Looking at my pictures, I realize that there are a lot that I didn’t take, and many people that I didn’t have the chance to meet…All the more reason to look forward to The Sewing Summit! All in all the weekend was amazing! 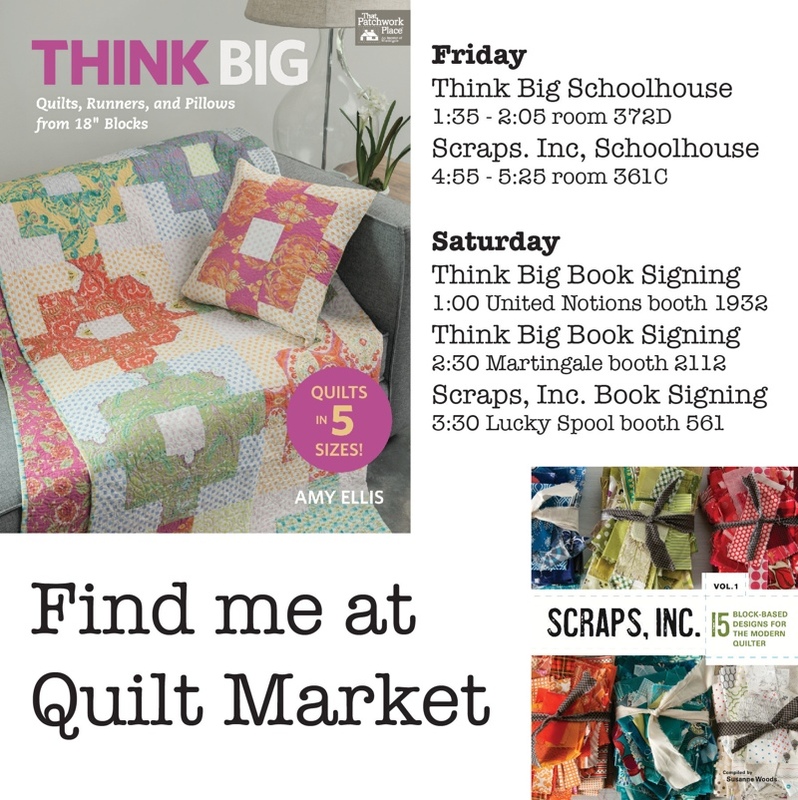 I had so much fun talking with anyone and everyone I met, I carried my book with me constantly and encouraged non-quilters to start, and shop owners to reach out to the younger generation in their community. Erin and I connected with a number of companies about The Sewing Summit too! Keep your eye on that page for more fun stuff as things finalize soon – yay! It really was a fantastic weekend! 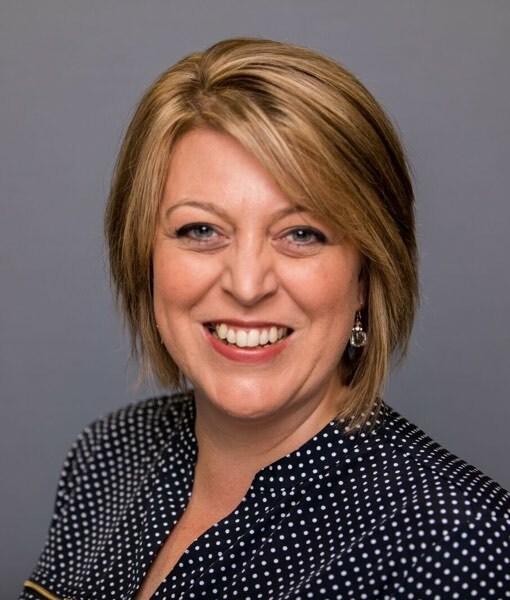 Congratulations on getting great press, Amy! (And happy birthday. 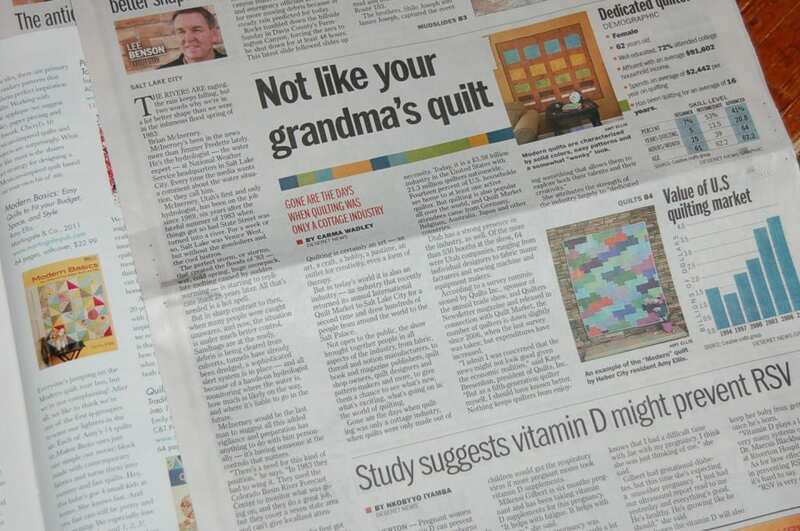 :D) Your quilts look amazing in the newspaper. The black and white section wouldn’t have cut it. 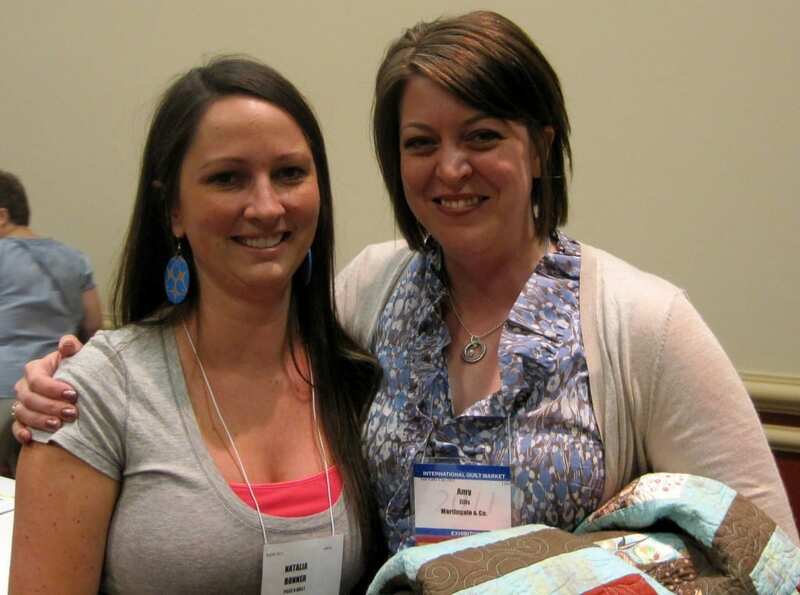 Looks like you had a fabulous time meeting other quilters. I felt like I was there with you the way you shared this post with your readers:) I love how you were encouraging people to encourage the younger generation too–great stuff! Thanks!! Thank You again for taking all these photos and you are in them. Viewers appreciate it. I have been to Utah and at that Hall and one of my best friendship memories is that place. Ha…some how my comment went to the prior post!? Anyway, isn’t it really early in Utah? Do you sleep? Looks like alot of fun was had. 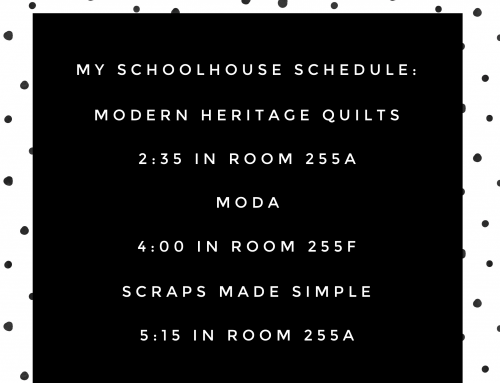 I am still wishing I could come to the Sewing Summit…hopefully it won’t be the only one you host and I come next time around…I have already made my only sewing buddy promise me that she would come if you do it a second time. Hope your Tuesday is filled with lots of smiles! Did I tell you. . . I’ve finally fallen off the fence? Yeah totally in woman!! What a great newspaper article! I’m so glad you pointed it out. I take the other paper, so I missed reading this! Well, humor leaves me at the moment so I’ll just be honest. I love your blog and check it most every day. Thanks for the Market pictures. I can only dream what that would be like. It looks amazing!!!! so fun! I’m so glad you guys took that picture for me! I can’t wait for the SS!! I’m actually coming in July for a visit and Erika is going to put together a bloggy party. Maybe a real life sew & tell! Wouldn’t that be fun? AMY! How great all of this is ; nice article ! 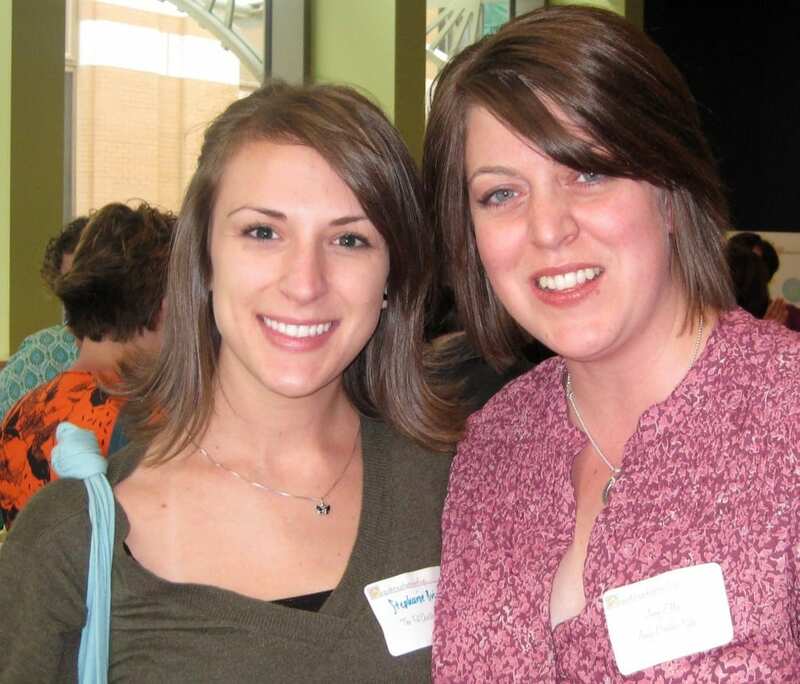 I love the picture of you and Natalia ; 2 gals I have never met but have helped me become a quilter ! thanks so much for your encouragement ! I have made 2 quilts from your book . 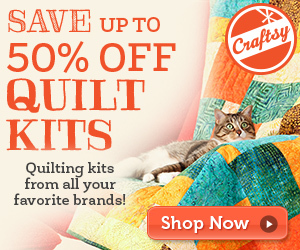 And I just had Natalia quilt 2 other quilts for me ! 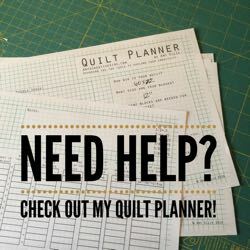 My quilting life is WONDERFUL thanks to you !!! How cool! Market must be so fun! Congrats, and great stash additions! I was curious about the Poke-a-Dots, but looking closely I think I see what they are now. Missed this post – glad you had a great birthday! And also, thanks for all your work on our behalf during the festival! Looks like you had a blast hon, love the pics! the other day, i pretended i was a tailor (i work in a suit shop) and sewed up some sleeves. i haven’t hand-sewed in a while, and i’ve never tried to pass myself off as a professional. but it got done on time and the customer was pleased, so i am very happy. Just catching up on my blog reading and… Ha ha, look, it’s us! Together, in the same room at the same time. It was so great to meet you in person; we should totally do that again sometime. Sewing Summit for sure. (Think there’s a third floor we can sneak up to there, too?) :) Happy weekend to you, Amy!